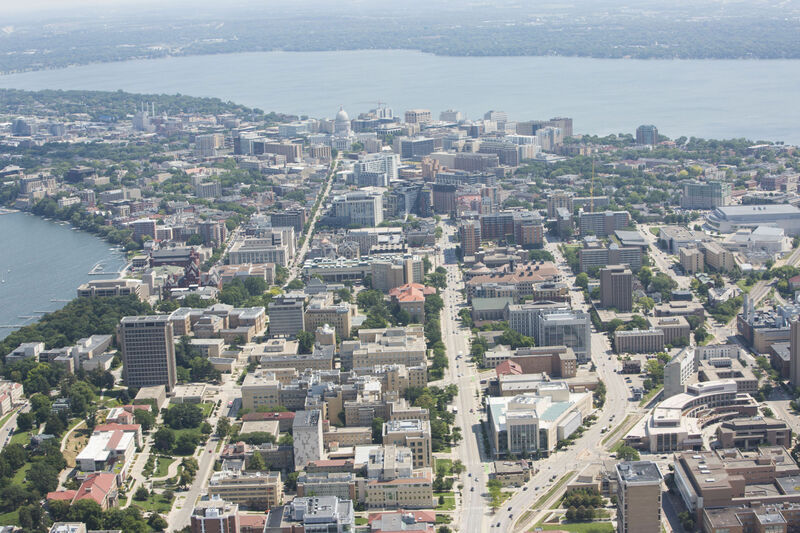 The Madison Plan Commission didn’t adopt the Imagine Madison Comprehensive Plan, as expected, at its meeting Monday. But it did move one step closer to that objective. The meeting began with almost an hour of public comments in opposition to changing the classification of Merry Street from low density residential to low-medium. Merry Street intersects with Williamson Street just east of the Yahara River on the east side.